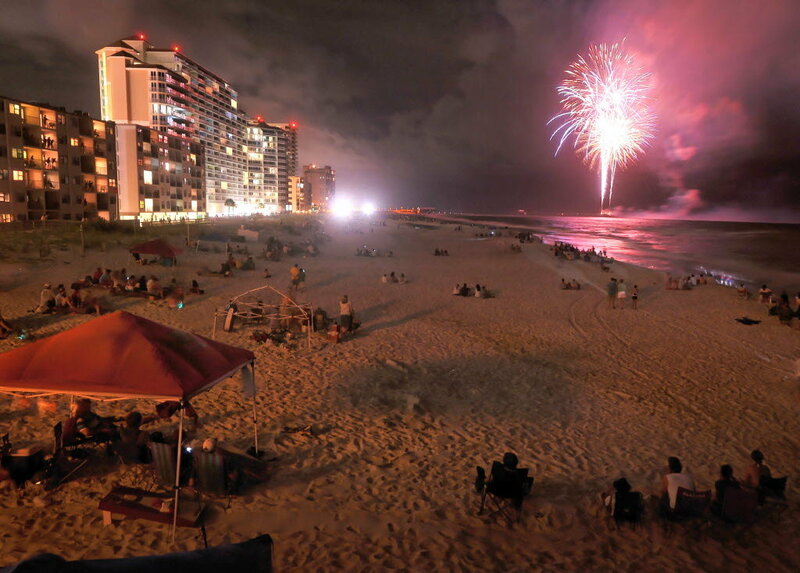 The Gulf Shores beach is the perfect place to spend fourth of July, 2019. Refreshing Gulf waters for swimming, pristine beaches for lounging, and plenty of fun things to do in Gulf Shores and Orange Beach. 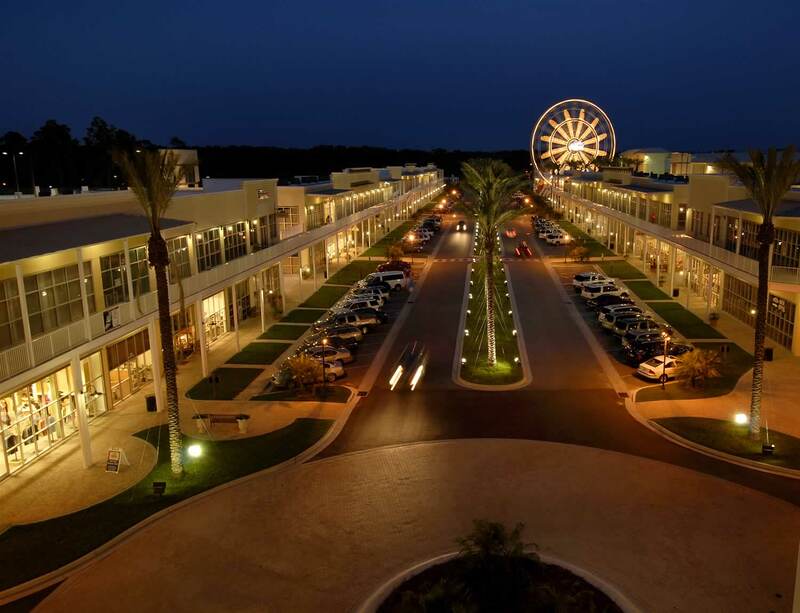 Luckily, the cities of Gulf Shores and Orange Beach, Alabama, offer a couple of family fun festivities that are sure to make your summer memorable! Food, games, and best of all, amazing firework displays are happening in both Gulf Shores and Orange Beach. Keep reading to find all you need to know about the 4th of July, 2019 on the Alabama Gulf Coast! Watch the fireworks from the famous islands of the Perdido Pass! Learn how to get there, city rules, and more online at Orange Beach Islands! This show is the citywide annual Fireworks celebration of Gulf Shores, Alabama. Fireworks will be shot from the Gulf State Park Fishing and Education Pier. Admission is free, and it is recommended to arrive early for a free parking spot at Gulf State Park Lake Shelby. Guests will enjoy live music, food trucks and more! Walk across the pedestrian bridge for an amazing view of the fireworks, or relax with a lawn chair by the lake. Fireworks start at 9pm! Head to the Wharf in Orange Beach for a 4th of July extravaganza! Vendors, face painting, bouncy houses, and danceable music will entertain leading up to the grand finale Fireworks show at 8:45pm. SPECTRA follows the fireworks finale with a sound and light celebration unlike anything you've seen! Gulf Shores - Orange Beach Dolphin Cruises are a kid friendly and relaxing way to spend an afternoon on the Gulf. Enjoy the scenery of the Gulf Coast while watching dolphins play in their natural habitat. Dolphin Sightseeing Tour boats feature an outside observation deck, as well as an air-conditioned cabin and bathrooms. Average trip duration of a Gulf Shores Dolphin Cruise is 1.5 hours, and the success rate of dolphin sightings is 98%! Book a Gulf Shores - Orange Beach Dolphin Cruise in advance to reserve a seat on 4th of July weekend. Want to see Gulf Shores from the sky? 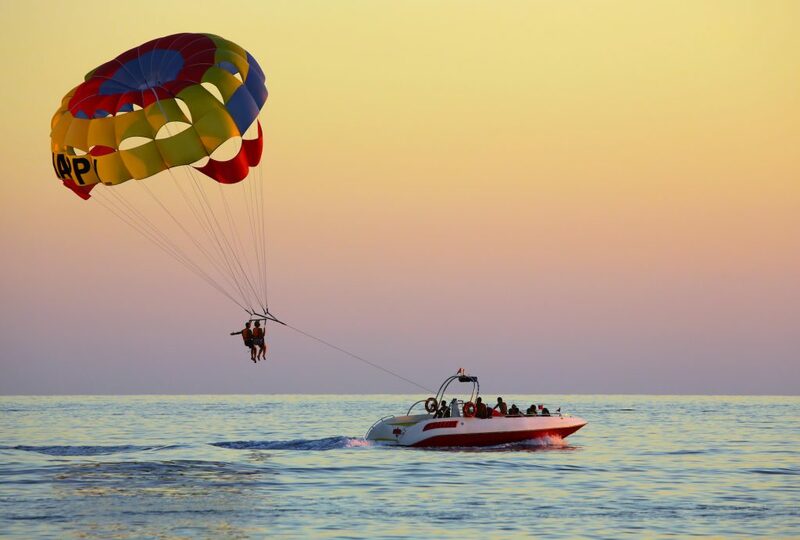 Experience high-flying excitement on a Gulf Shores Parasailing trip! See dolphins, sea turtles, and the Alabama shoreline from 500 feet up in a safe and thrilling adventure. Up to three people can fly at once, and tours are operated by a licensed and experienced captain and crew! Book a Gulf Shores Parasailing Trip at Tripshock.com. Gulf Shores and Orange Beach offer plenty of lodging to fit any travel needs. From condos to hotels, to family friendly resorts, find the perfect vacation rental for your Gulf Shores fourth of July trip! Tripshock.com provides online booking for some of the top condos on and off the beach. To find the best place to stay in Orange Beach or Gulf Shores, visit Tripshock.com Gulf Shores, Alabama, condos.